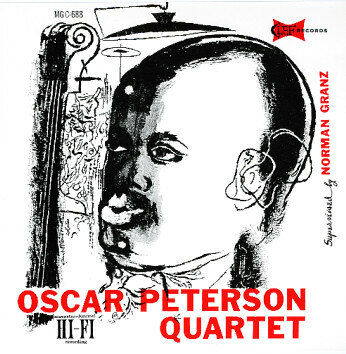 There’s a new book out aboutNorman Granz and Verve Records, which got me thinking about the late, great Oscar Peterson. who is one of my musical heroes. He was, quite simply, the best pianist in any genre, ever.